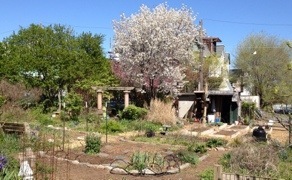 The Summer Winter Community Garden is one of the oldest community gardens in Philadelphia. 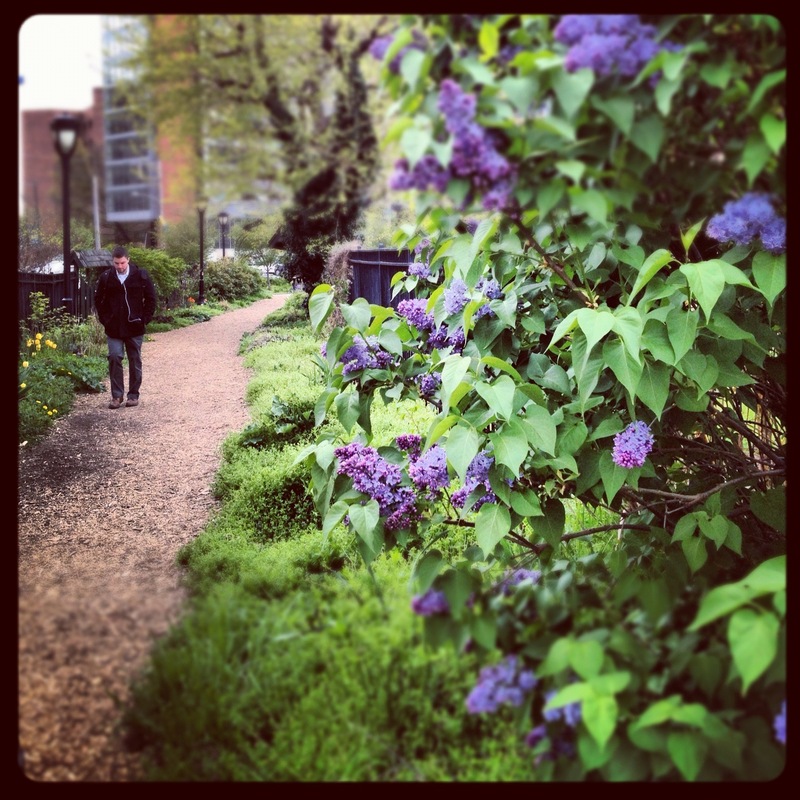 It is located in the Powelton Village section of the city, near Drexel University. The name of the gardens is derived from nearby Summer and Winter streets. It is run entirely by volunteers for the benefit of its members. The Summer Winter Community Gardens provide sustenance, beauty and a sense of calm within its confines. The land is owned by the Philadelphia Redevelopment Authority from whom the Neighborhood Gardens Trust leases the land on behalf of the gardeners.The Summer Winter Community Garden also actively supports Pennsylvania Horticultural Society City Harvest, a program to grow food for Philadelphia’s hungry. Gardeners maintain their own plot and may grow what they wish. Gardeners must also help maintain common space, including the borders and paths, by participating in weeding and other maintenance needs. Volunteer to help sustain the garden at regularly scheduled work days. See a list of upcoming Work Days. View Meeting Minutes of the Garden executive committee. Our beautiful garden is now home to another fantastic mosaic on the west shed. Watch the video to see this mosaic, designed and built by Karen Krivit, come to life.